Yes, it’s that simple. Our mission is to make something really great to eat. For us, that means making a really great, Cleveland-style bagel. We’re inventing it, so we get to define it. For us, a Cleveland-style bagel is an old world style bagel that was carefully researched to recreate what a bagel used to be. 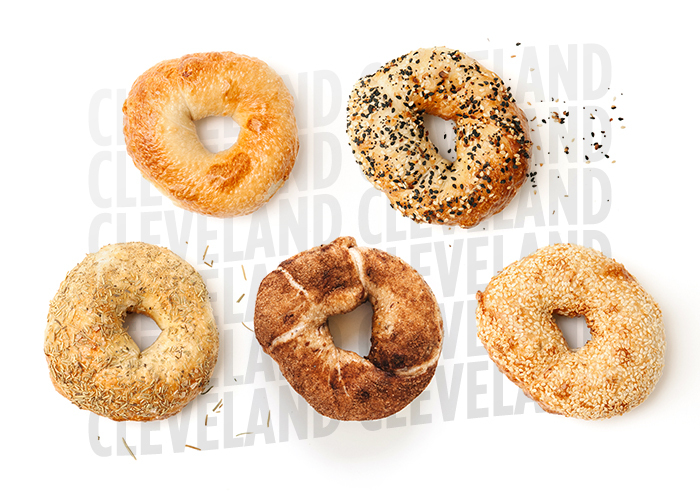 Not too dough-y, not too sweet, Cleveland Bagel Co. bagels are smaller, full of flavor, chewy, with a crisp exterior that we’ve spent countless hours perfecting.